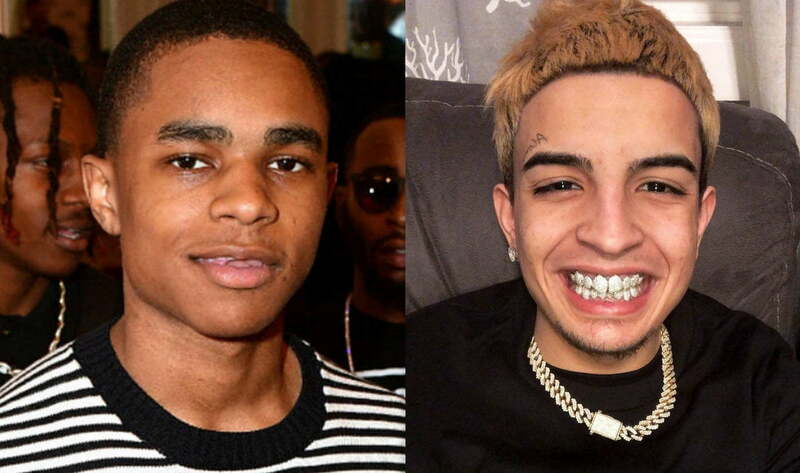 YBN Almighty Jay is now trolling his nemesis Skinnyfromthe9 for getting beat in a restaurant. Rapper Skinnyfromthe9 got beat up but says he is good because he ate them punches. 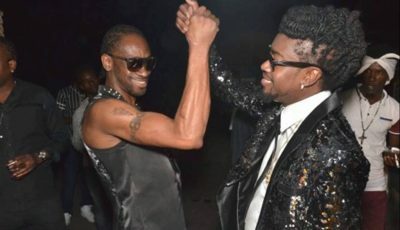 A video clip of Skinny getting jumped by another man went viral this weekend. The short clip shows the rapper and and unknown male brawling inside of a restaurant. He is now shedding some light on what really went down saying that he was having a meal with a female companion when the man walked up asking for a photo. By the time he got up to take the pic, the man started punching him to no ends. “I ate that sh*t ni***, I ate that sh*t for breakfast,” Skinnyfromthe9 said while showing off his jewelry and letting everyone know that he is still in possession of his jewelry. Skinny is the same rapper that reportedly got robbed by YBN Almighty Jay last month. Cops have since closed that investigation without charging YBN because Skinnyfromthe9 refused to cooperate. These rappers should make peace before someone gets seriously hurt or lose their life. Watch the original video below. #ybnalmightyjay chimes in on #skinnyfromthe9. Do y’all think ppl r bullying him at this point or na?